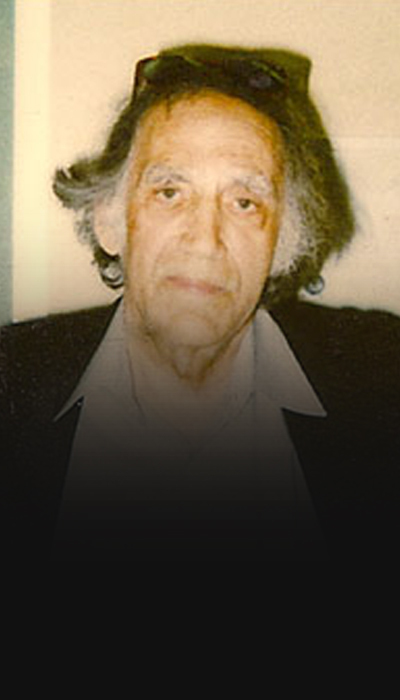 William Kunstler was an avid defender of civil rights in America, and earned a reputation by defending some of the most high-profile cases in the 20th Century. During his career, he defended the Freedom Riders, Chicago 8, the Attica Prison rioters, the American Indian Movement, and many other groups that he felt had been wrongly prosecuted and persecuted. He served as the director of the American Civil Liberties Union for eight years before founding the Center for Constitutional Rights. 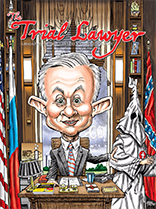 His unique style of using the media to tell stories — one of the first to understand the important role that the media plays in the civil justice system — earned him a reputation for being one of “the most hated and most loved” lawyers of his time.